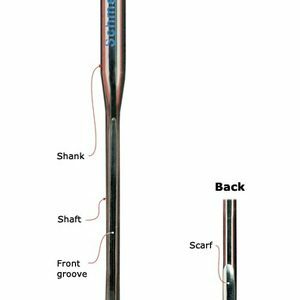 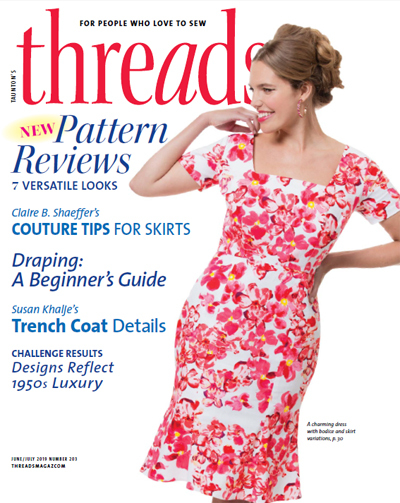 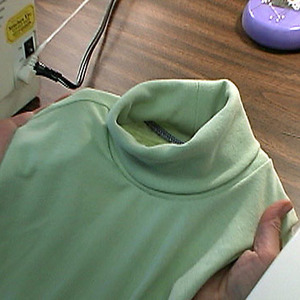 Find out how to sew a jacket hem that looks good and will wear well for years. 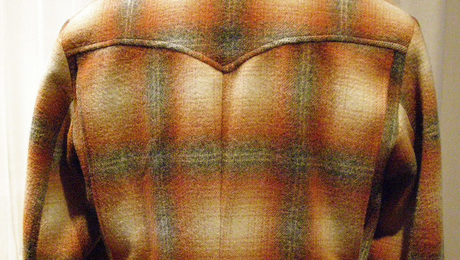 This vintage jacket has some interesting detail. 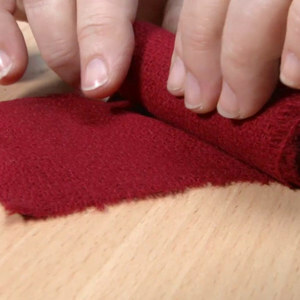 The feature I like most is known as the action back. 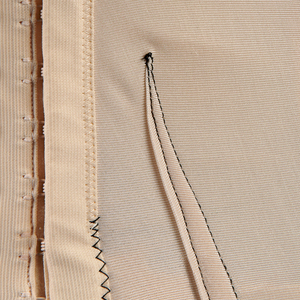 Follow along to learn how to draft this detail. 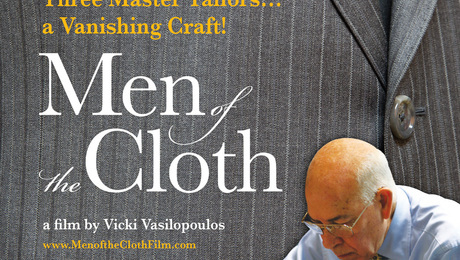 RSVP to attend a February 23 free screening of the inspiring documentary "Men of the Cloth." 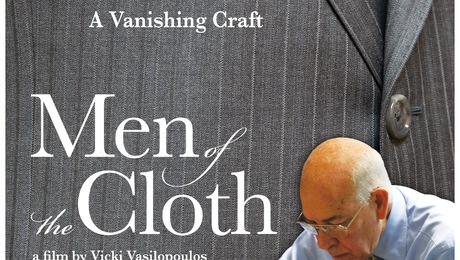 Read more of Kenneth D. King’s interview with Vicki Vasilopoulos whose documentary film, “Men of the Cloth,” follows four master tailors. 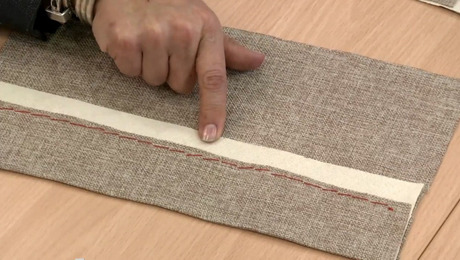 This incredible film showcases the artistry of three master tailors. 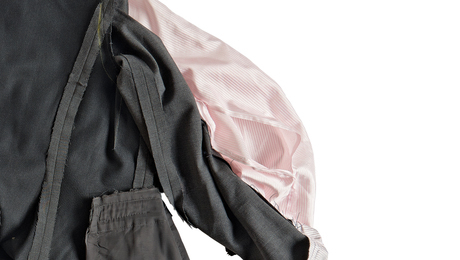 Don't miss this exclusive screening with the filmmaker, followed by a panel discussion. 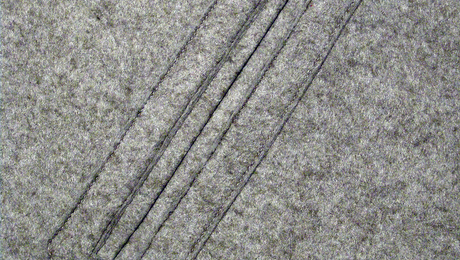 After installing the sleeves, lining, and closures, we have a spiffy coat. 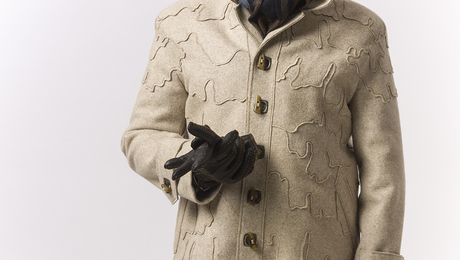 Read more to find out how I completed my tailored felted wool coat. 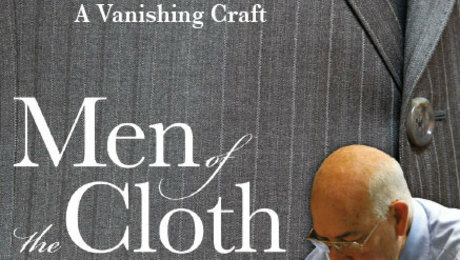 There will be a theatrical screening of the documentary "Men of the Cloth," which explores the vanishing craft of the tailor's trade, on May 20, 2015, in New York City. 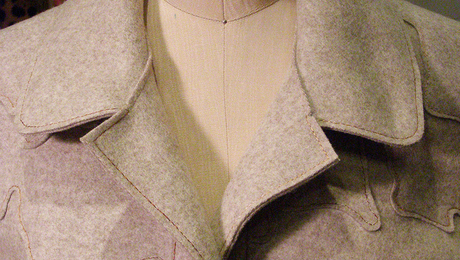 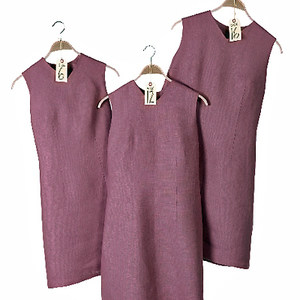 Now that the body of the felted wool "bark" coat is together, the collar and facings need to be attached.